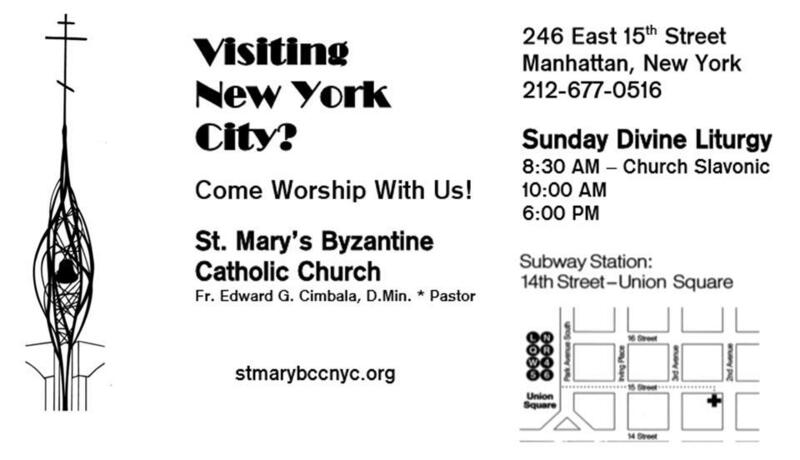 Thank you for viewing the Saint Mary Byzantine Catholic Church Website. Make this your first section to visit where, for easy reference and convenience, you will find the newest website postings and where they are located. Under Parish Activites a new sub-tab called 2018 Byzantine Catholic Young Adult Convacation has been added with a link to additional information and a printed PDF of the event. 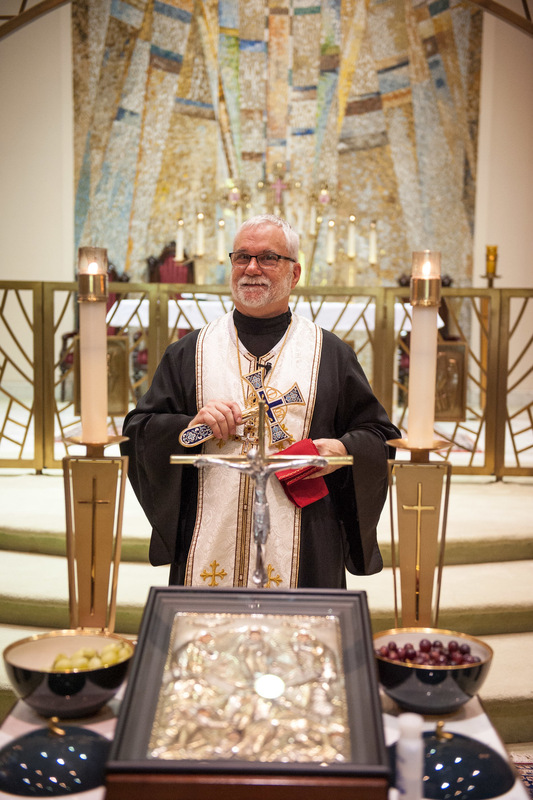 Under Parish Activities>2019 Choral Liturgy Series a link to youtube for an excerpt from the March 10th Choral Liturgy has been posted. 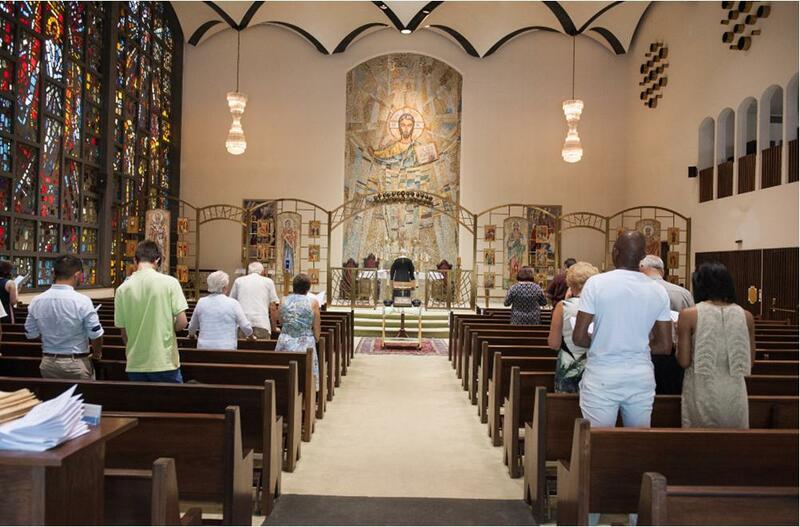 Under Parish Activities>2019 Choral Liturgy Series information about the June 2nd Choral Divine Liturgy and the remaining program dates has been posted.